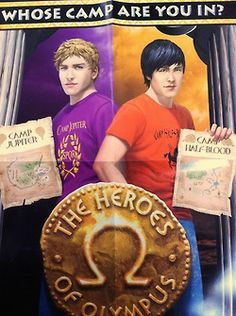 Ew official art. . Wallpaper and background images in the Helden des Olymp club tagged: photo percy jason official art ew. ^^yup.... Sad sad story. THIS IS SO SAD!!! i want to smash my dads laptop screen but he'll kill me!!! Official! Dude, FREAKIN' HIRE VIRIA! HOW HARD IS IT?! You torture us Rick, us your dedicated fans. Who've stuck beside you since you started writing. Least you could do was get a decent artist. It makes me sick to even look at this.